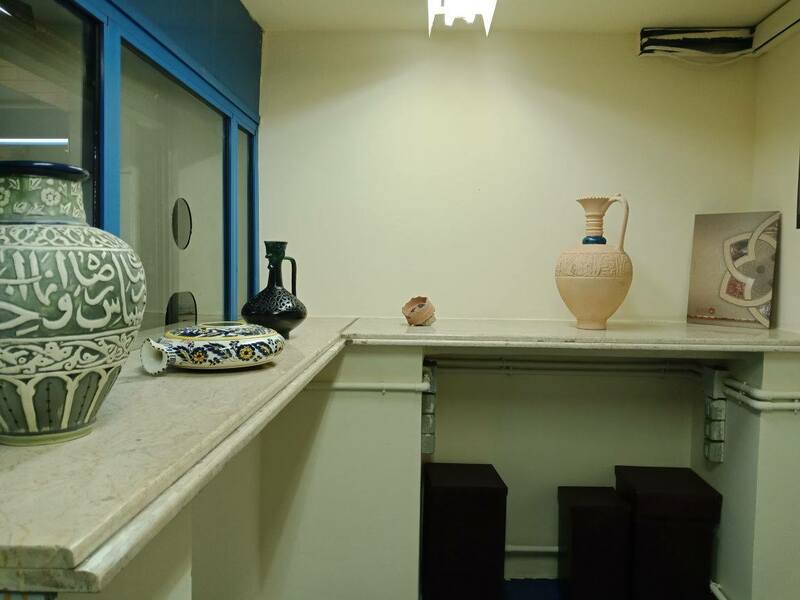 The museum of Islamic art is displaying replicas of some of its monuments along with photo exhibitions in the opera metro station, in a collaboration with the metro railway company, the Egyptian ministry of antiquities announced on its Facebook page. She added that this tradition will be followed in other railway stations. The museum was officially reopened last year by President Sisi and other government officials after it was completely destroyed by a terror attack in 2014. Egypt’s government has received several grants and donations from across the world to help in restoring the museum, which houses one of the most extensive and important collections of Islamic art in the world. The museum displays priceless Islamic artwork from all periods of Islamic history, including one of the rarest copies of the Quran. Among other initiatives, the Sadat metro station has seen the comeback of pharaonic statues by the ministry of transportation earlier this month for the first time since 2011, in a move that aims to return the aesthetic features to the station, considering that it is near the Egyptian Museum and the Arab league. The metro is one of the main public transportation systems in Cairo. About 4 million people ride the metro on a daily basis which functions as an opportunity for culture exposure. The price for the metro ticket in Cairo has seen a rise in March last year from EGP 1 ($US0.057) to EGP 2 ($US 0.11) and transportation minister Hesham Arafat said that the metro tickets are expected to increase to EGP 4 by the last quarter of this year.